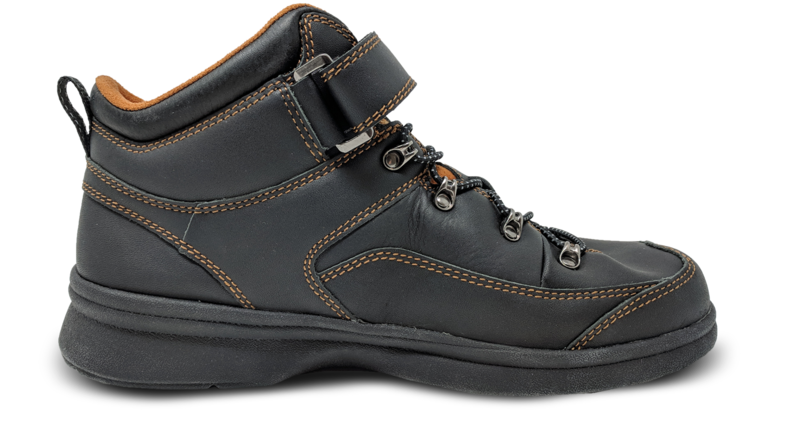 The rugged and durable Pioneer boot is Medicare approved. 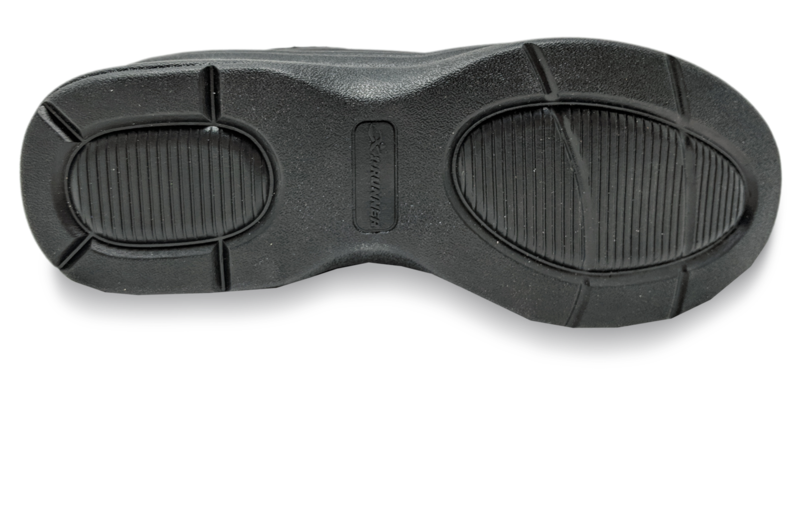 It has a rubber sole and a velcro closure. 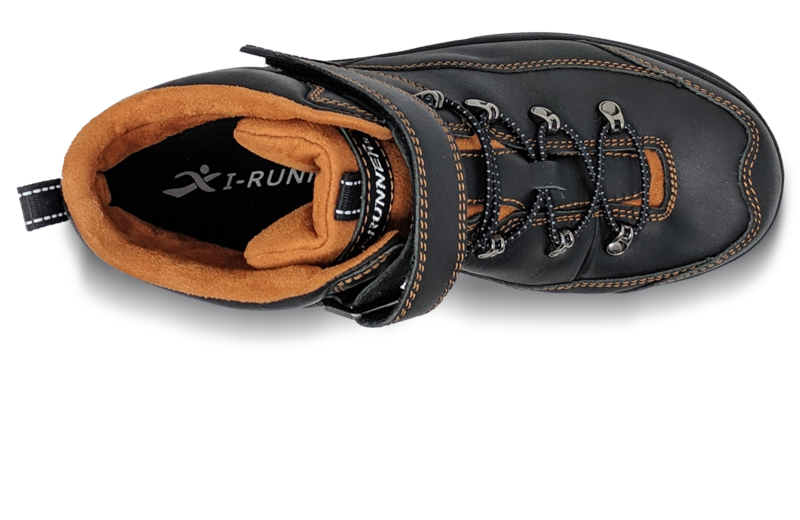 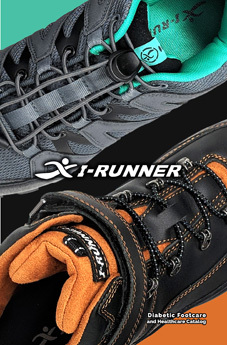 Designed with a wide toe box and arch support, I-Runner's Pioneer boot will also help prevent blisters and calluses. 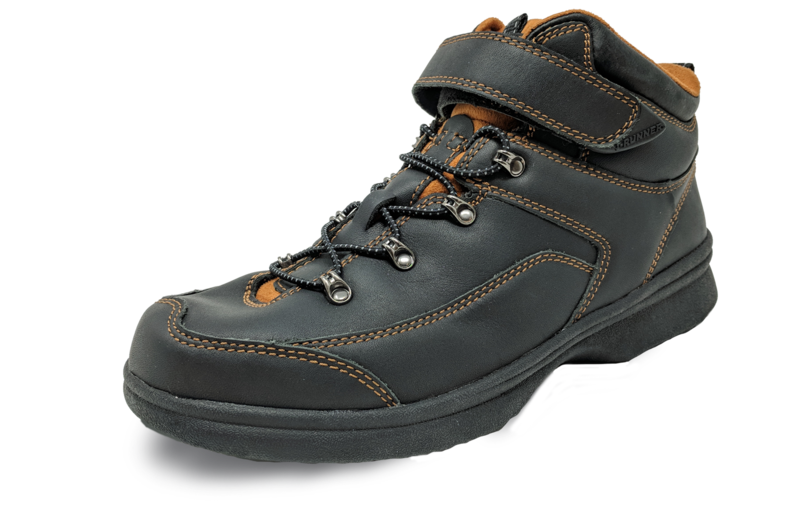 The leather upper is the perfect mix of protection and comfort, making these the perfect "off-road" shoe.